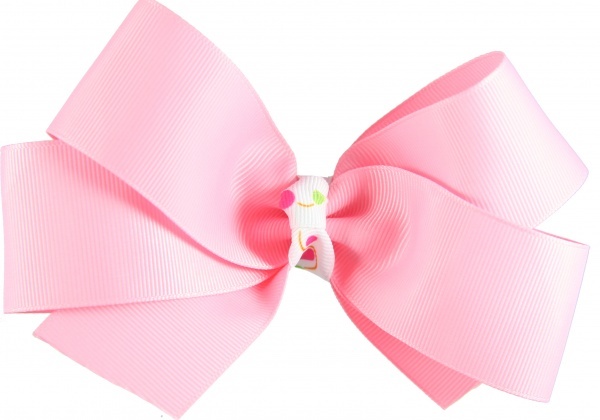 Pink and Lime Green Polka Dots wrap the center of this bow in a French knot. The Pink Grosgrain ribbon is 1.5 inches wide and wrapped in a boutique style finish on a 3 inch French clip. This ribbon really shines and the polka dots add just the right amount of flare for any outfit.